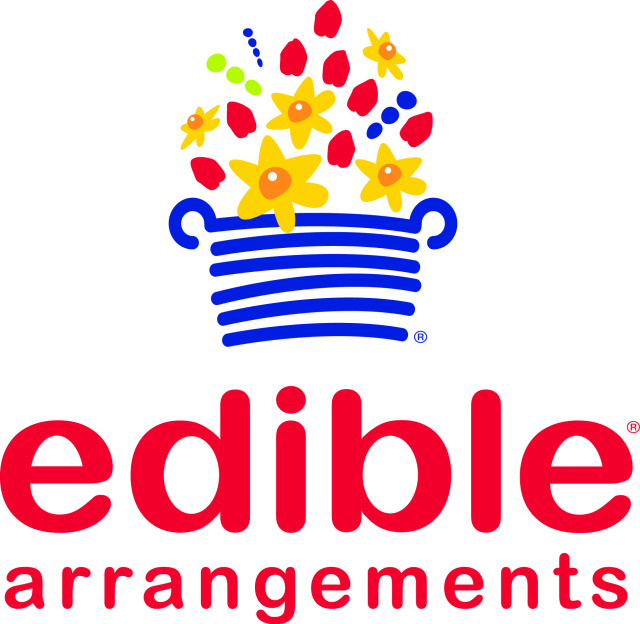 Edible Arrangements is a gifting business that specializes in fresh fruit arrangements, combining the concept of fruit baskets designed to look like floral bouquets. The fresh fruit bouquets are complimented by a variety of specialty fruit gift items, such as gift boxes featuring premium chocolate dipped fruit, and fresh fruit smoothies and frozen yogurt. We offer delivery to the greater Mohawk Valley area. 815 Black River Blvd N.